Some more recognition. 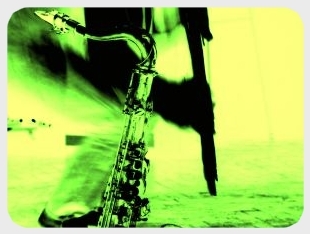 "Free Jazz Blog" ended on 6th place in the ranking of "30 Best Blogs For Jazz Students". Good news and an interesting article, gives you plenty of new places to look on the web, and of course notice old friends. To be fair it's actually not 6th place, but just the 6th on the list :"This is by no means a comprehensive list, nor is it one ranking entrants in any particular order."